Some things are iconic to South Korea- Drama shows. Samsung. Psy & Gangnam style- Kimchi is no exception! 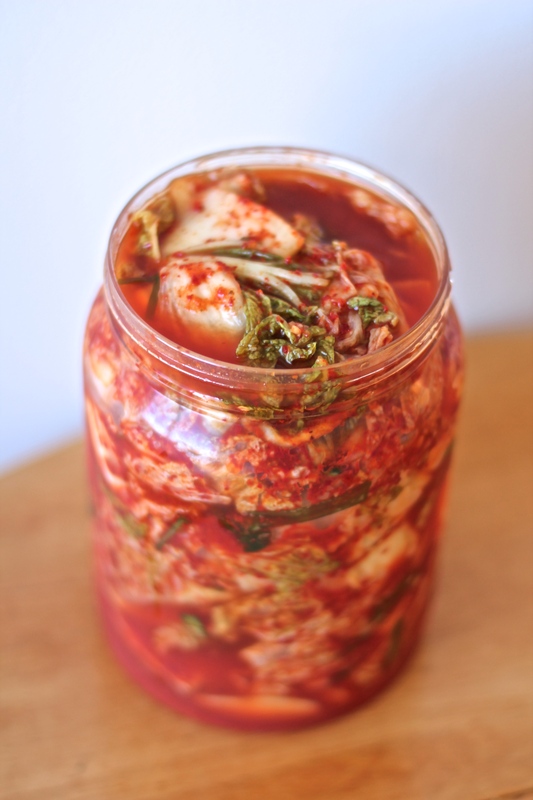 You can always find a jar of kimchi stored in my fridge. 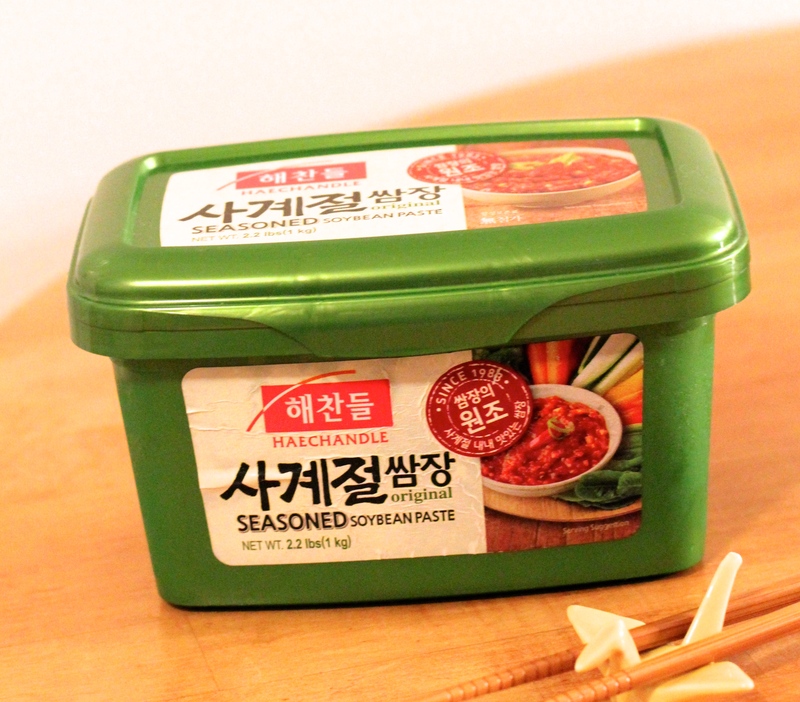 Sometimes I eat it raw as a side dish, but usually I use it when I cook Korean food. The great thing about Kimchi is that it can be stored for a very long time. A word of caution about kimchi- it stains! Take extra precautions when working with this delicious culinary wonder. You can buy kimchi at any Korean mart. They come in little jars, all the way to big bucket size. 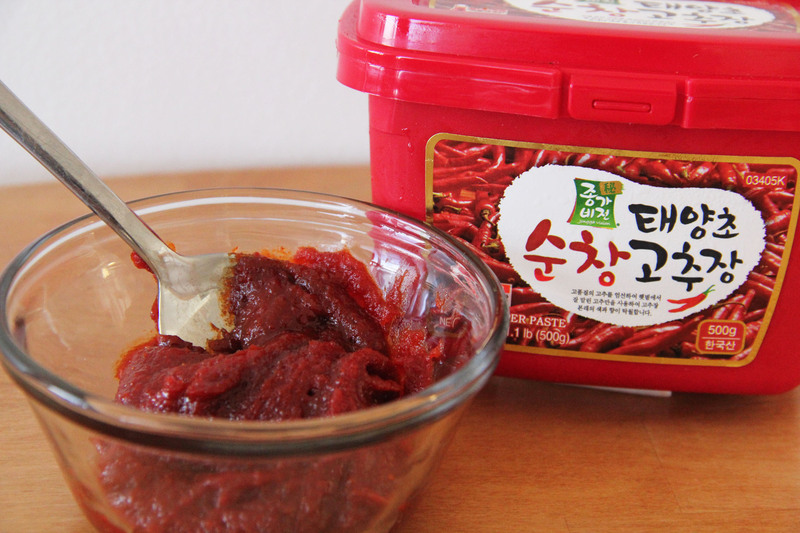 Gochujang (고추장)- hot pepper paste; a staple in Korean cooking; a delicious, nutritious, and spicy paste made from red peppers, glutinous rice, fermented soybeans, and salt. I love seeing people eat gochujang for the first time. It’s not like a punch-in-the-face kind of spice, it’s a slow burn that catches you by surprise and lingers on. When I was living in South Korea, I ate my fair share of gochujang. I have grown a love-hate relationship with this kitchen essential. It’s become my go-to spice. 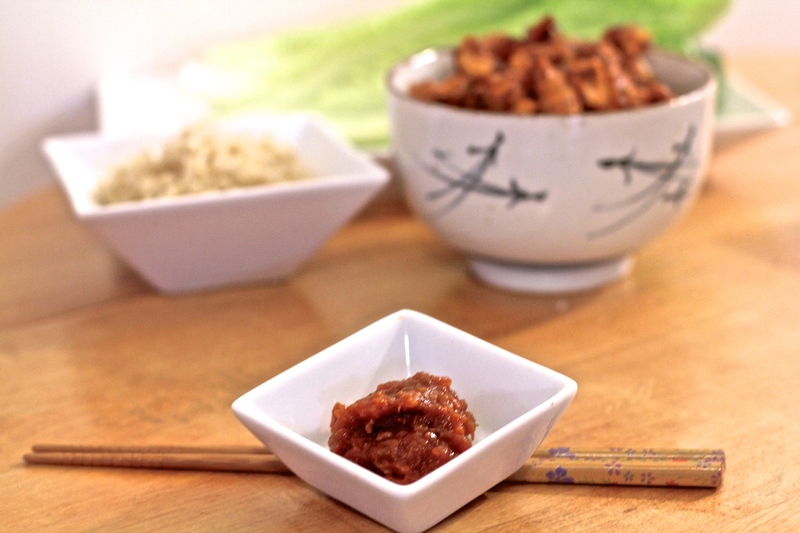 Gochujang boasts a nutritious and natural spice that should find a place in everybody’s pantry. You can find this at most Asian and/or Korean marts. It always comes in the red container.